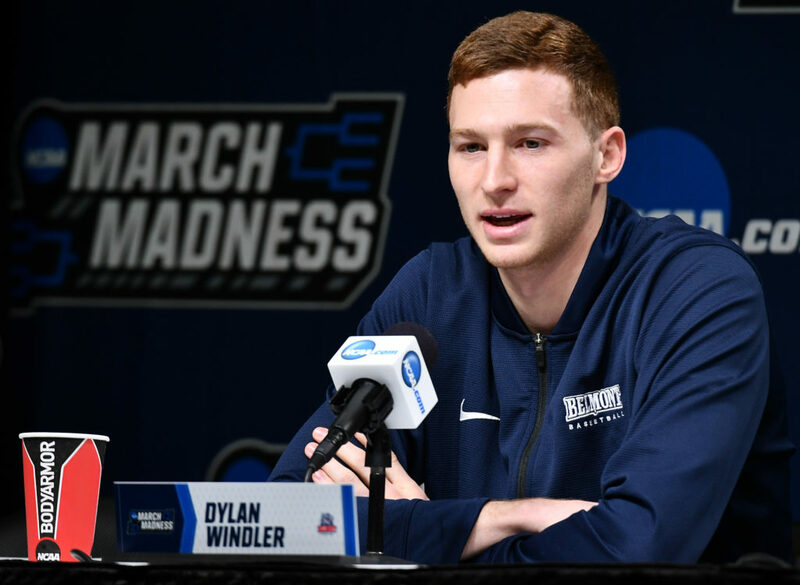 Windler may not look the part of a typical NBA wing, but the knockdown shooter from Belmont has a place in the league. Windler led the entire Ohio Valley Conference with 100 made threes last season, shooting at a 42.9 percent clip. Under Mike Budenholzer, the Bucks have cultivated an offensive ecosystem that is very shooter-friendly. Windler’s size and range could make him an intriguing fit next to superstars such as Giannis. Traditionally, the Spurs prefer to select the more polished players in the pool. 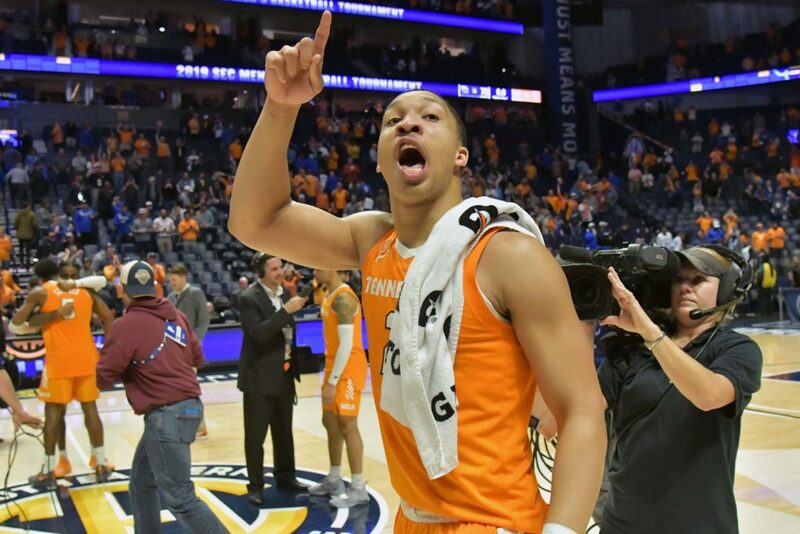 Williams is a back-to-back SEC Player of the Year, and boasts an advanced inside game with the ability to stretch his game beyond the three-point line. He’s tough, doesn’t make a whole lot of mistakes, and is highly-efficient on the offensive end. Bassey has taken a puzzling route through the college ranks. 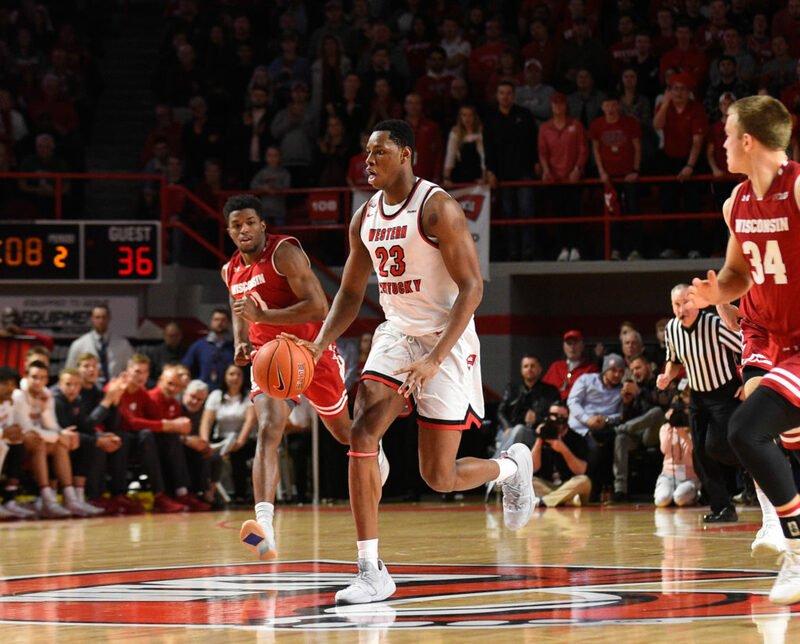 A former five-star recruit, Bassey chose to play his college ball at Western Kentucky — a program with very little historical relevance on the hardwood. Questionable decision aside, Bassey is an intriguing big who averaged a double-double during his lone season in college. 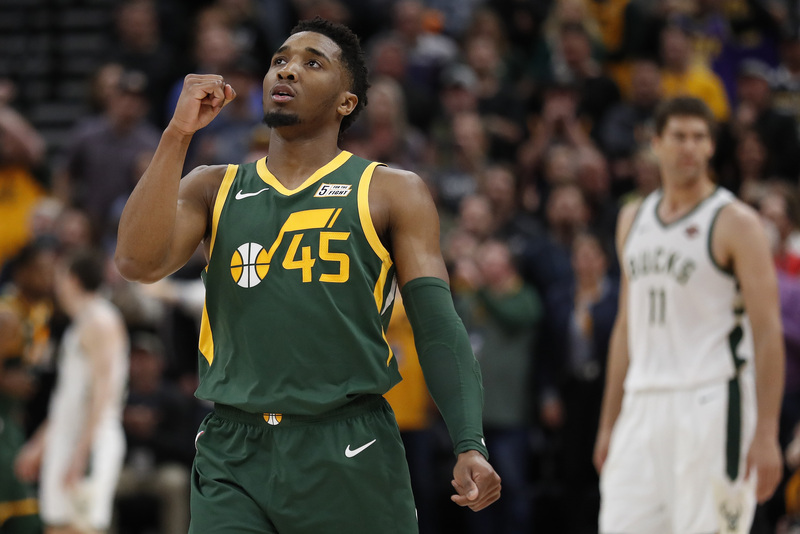 A team will take a shot on him in the late first-round, and the Warriors could always use front court depth. 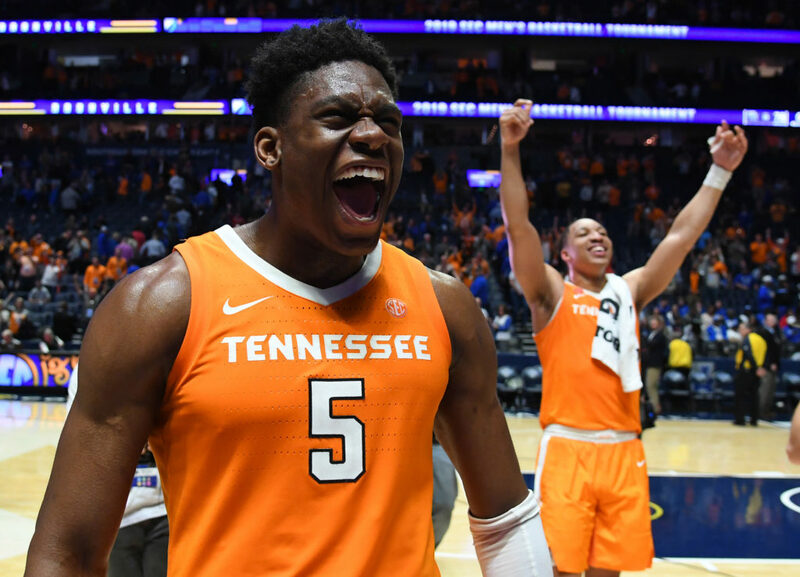 The more polarizing of the two Tennessee big men, Schofield boasts a unique skill-set which could translate well into today’s game. The bruising tweener is built like a tank, but was also the Vols’ best outside shooter. Given his NBA-ready body, and his ability to knock down around 40 percent of his threes, Schofield has the chance to be a glue guy for a number of years.